We shall provide quality water and related services to the satisfaction of all stakeholders, taking cognizance of the environment, scarcity of and dependency of all on water. NamWater’s management consists of the Chief Executive Officer, who is assisted by Seven Chiefs. The Chief Executive Officer (CEO) manages NamWater’s operations. NamWater takes pride in its procurement process, which is guided by the Public Procurement Act 2015, (Act No 15 of 2015) (“the Act”), and the Public Procurement Regulations 2015 (“PPR") as well as related guidelines. Through the Public Procurement Act 2015 tenders are now referred to as bids. 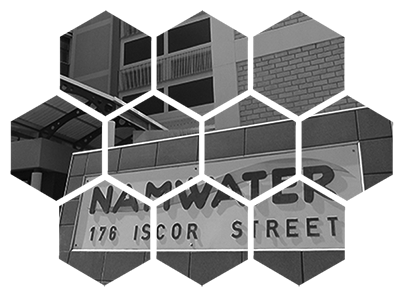 The Namibia Water Corporation Ltd (NamWater) was officially registered as a company on 9 December 1997. It is a commercial entity supplying water in bulk to industries, municipalities and the Directorate of Rural Water Supply in the Ministry of Agriculture, Water and Forestry. The latter supplies water to rural communities. The Namibian Government is the sole shareholder, represented by the Minister of Agriculture, Water and Forestry who appoints the Board of Directors to ensure the efficient resource utilisation. Please find access to corporate documents. Simply locate the desired document, and if not visible click on the arrow to view all documents and click on the download button to start downloading the document. 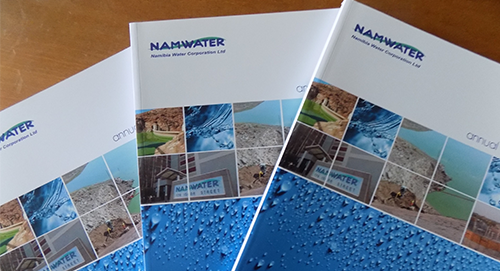 NamWater Annual Reports provides a comprehensive report on a company's activities throughout the preceding year. NamWater Dam bulletins are compiled on a weekly basis and are available every Monday. The five-year business plan is aimed at turning around the financial position of the company. 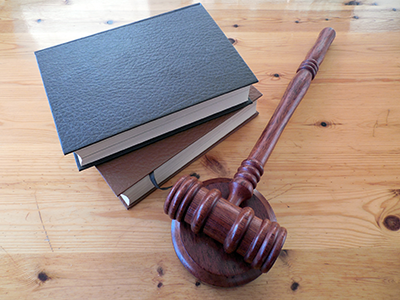 How to acquire the bidding documents? - Purchase bidding documents at the NamWater Cash Office (NamWater Head Office, 176 Iscor Street Northern , Windhoek, Ground Floor). What is NamWater banking details? 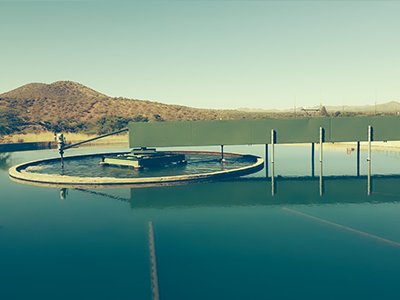 The Namibia Water Corporation Ltd (NamWater) was officially registered as a company on 9 December 1997. It is a commercial entity supplying water in bulk to industries, municipalities and the Directorate of Rural Water Supply in the Ministry of Agriculture, Water and Forestry. The company has a permanent staff compliment of 594 employees (157 females and 437 males).